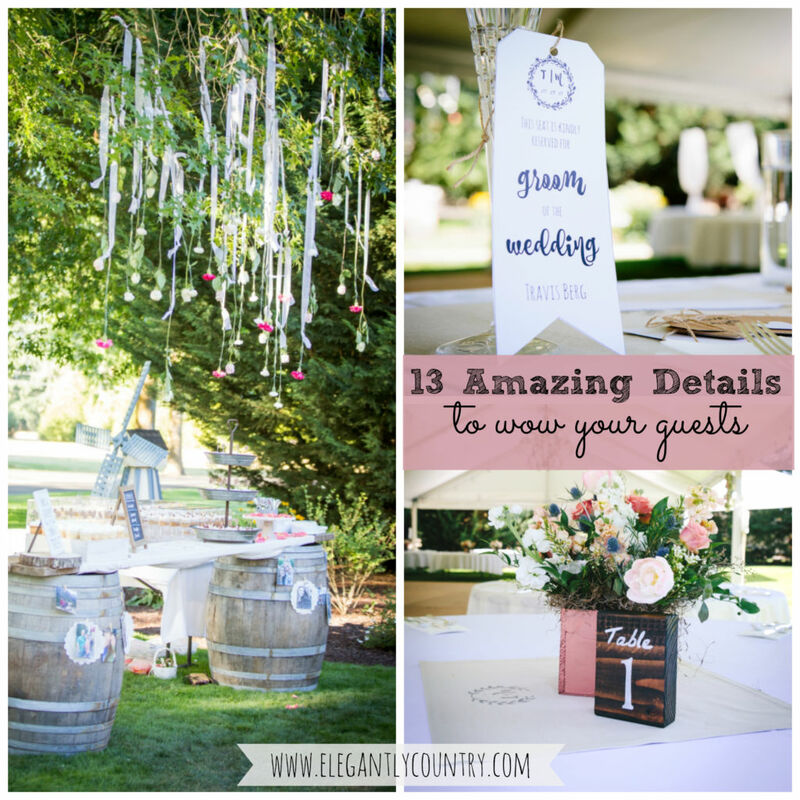 Leave your wedding guests speechless with these wedding details that are sure to wow your guests. 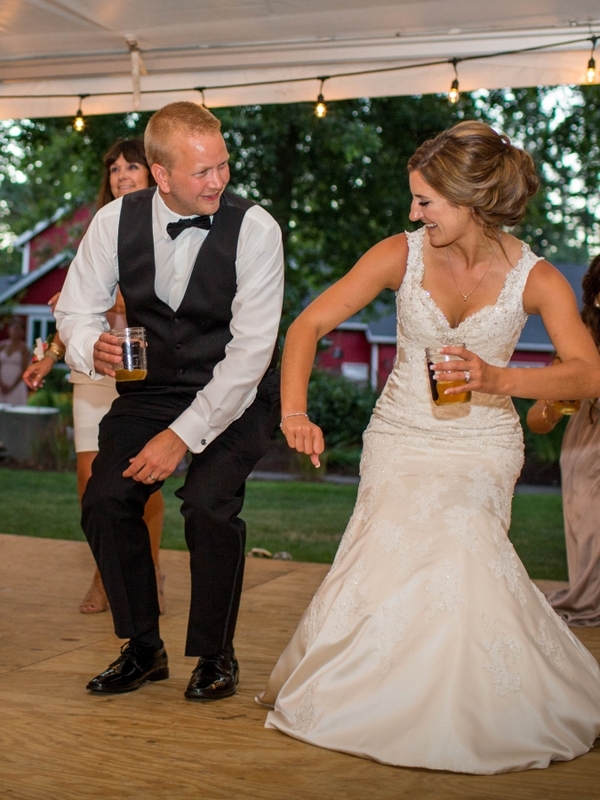 Make your wedding day one that you and your guests are sure to remember. 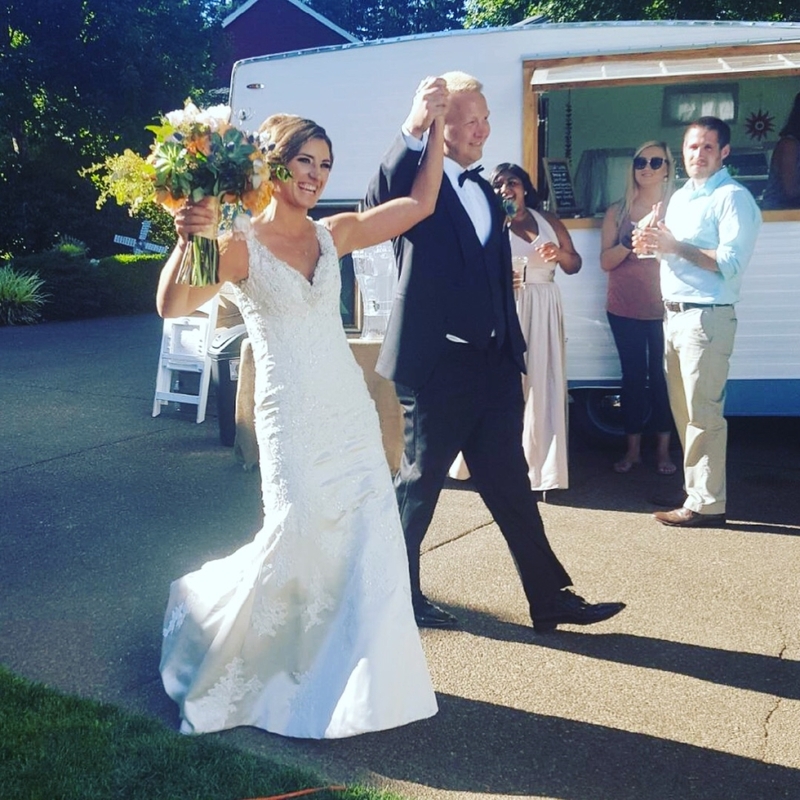 All the photos in this post were taken by my wonderful, kind, talented photographer Sara Shearer see her work at Sara Shearer Photography and all of my gorgeous flowers were put together by my amazing and talented florist Melissa from Table Top Etc. 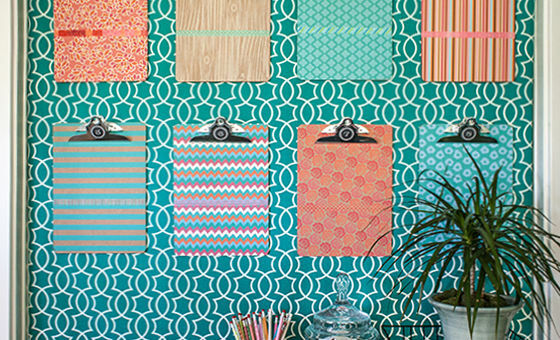 Planning a wedding can be stressful, especially planning out all the little details. 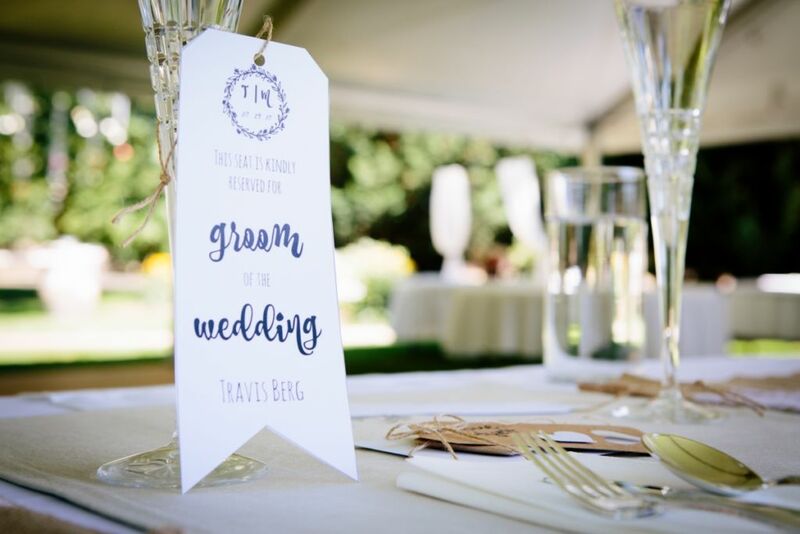 Anyone can do the obvious wedding planning, but it’s in all the little details that are sure to impress your guests. 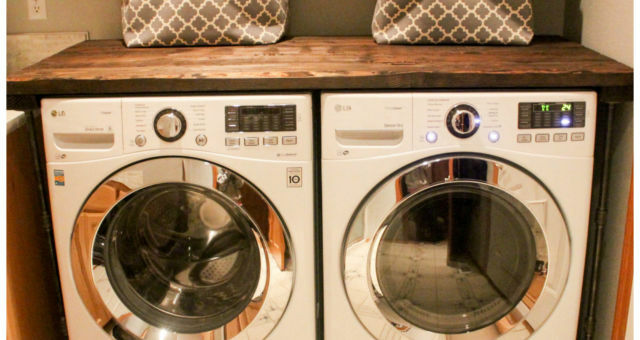 I love hearing my guests talk about their favorite little details that were included. Planning out all the little details in advance and creating them in advance helped keep me on track and not have to skip out on any detail. 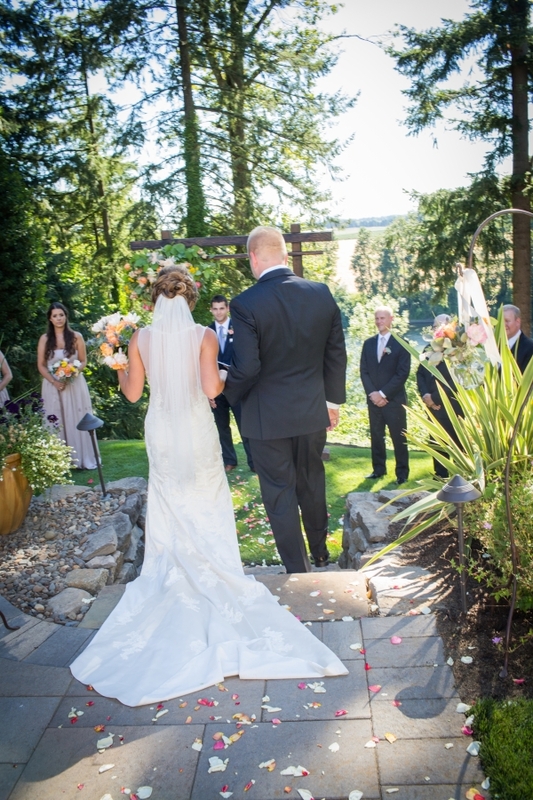 Weddings aren’t cheap, learn 17 ways to save money on your summer wedding. 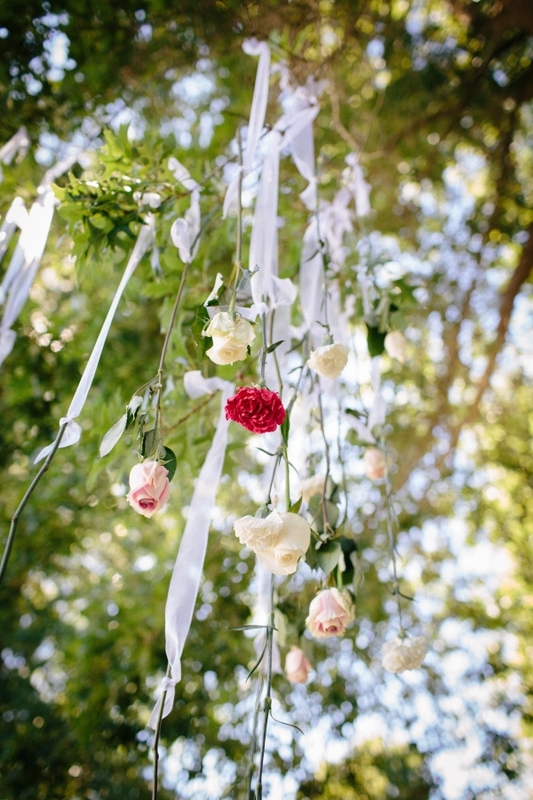 Add an elegant touch by hanging a display of flowers from a tree. 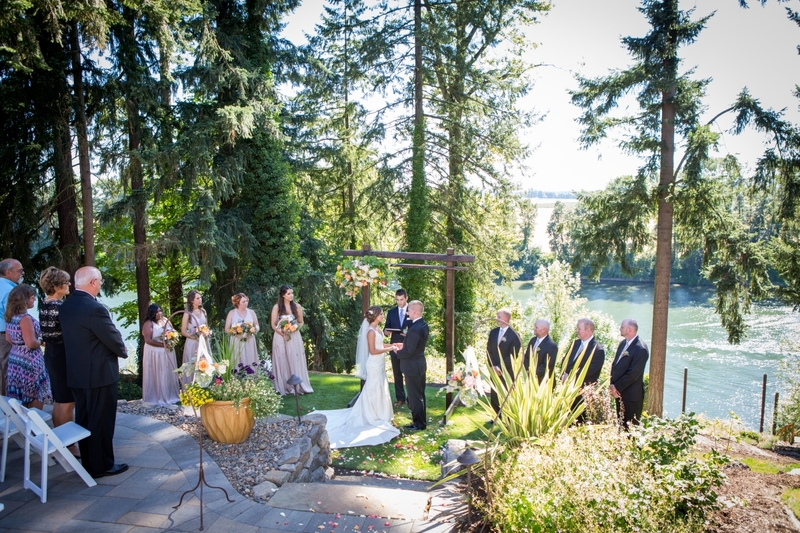 Simply tie the ribbon in varying lengths to limbs of a tree and then tie the other end of the ribbon to a flower. I went with some beautiful carnations and roses in white, pink, and light pink colors. 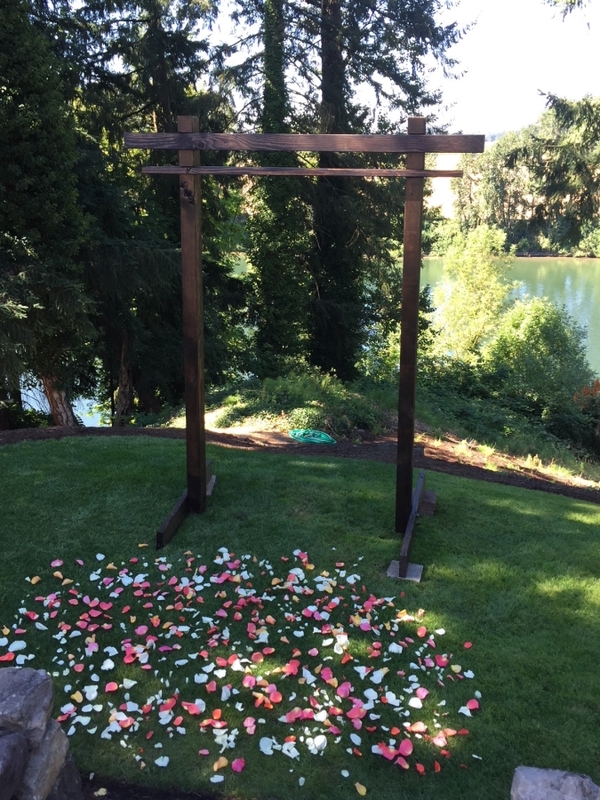 Toss a few rose petals where you plan to say “I do” for a beautiful touch. 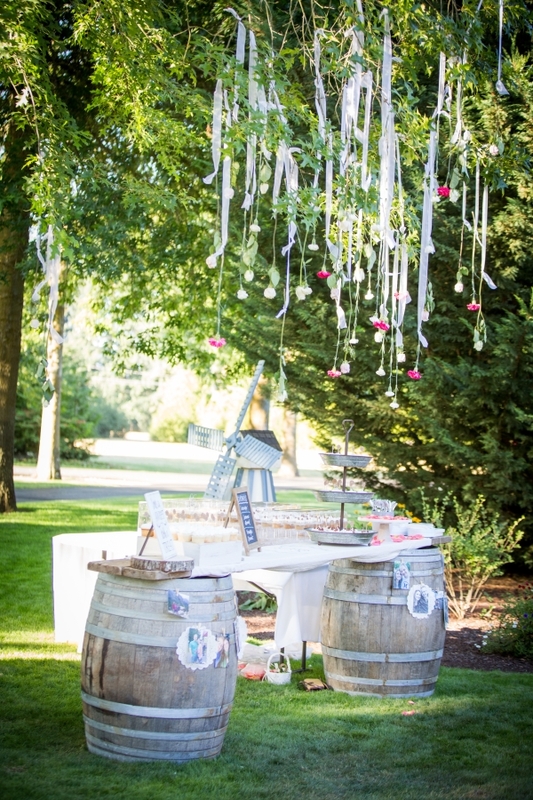 Use two wine barrels and reclaimed barn wood to add a rustic touch to your cake table display. 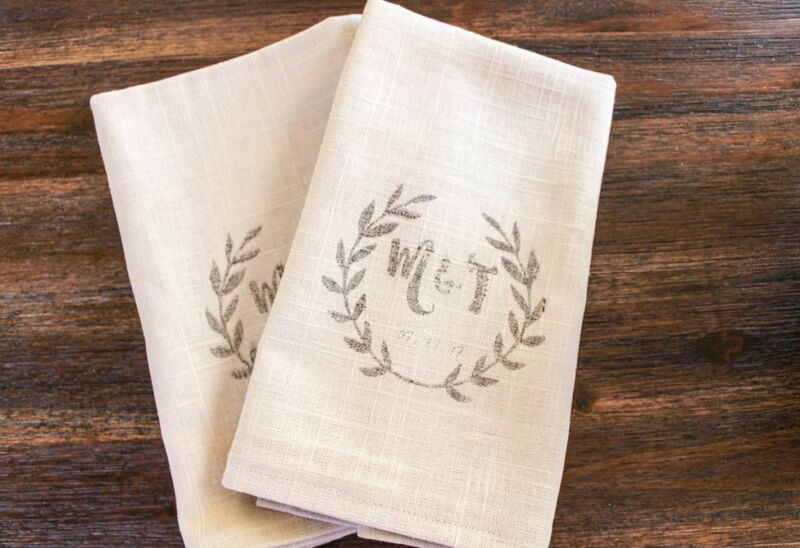 Create monogrammed napkins with your initials and the wedding date to lay on the tables as a great additional piece to the table centerpieces. 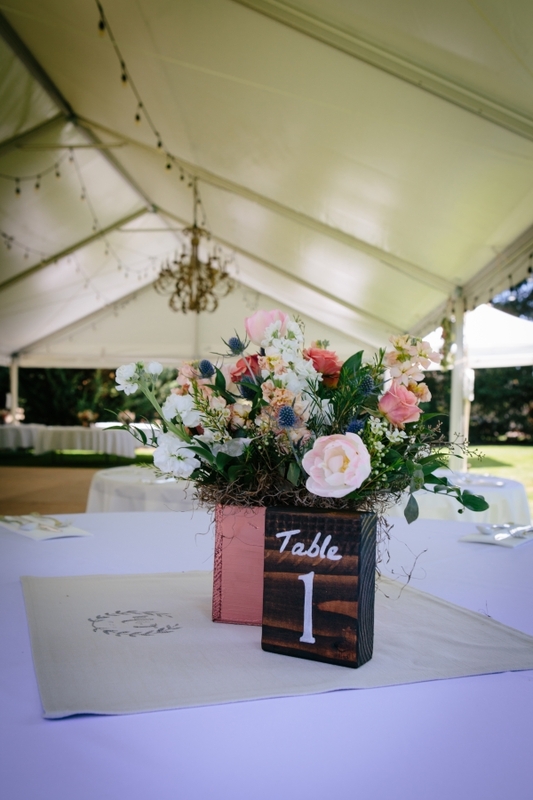 Make these easy to make rustic wood table numbers to sit alongside your flower centerpieces. 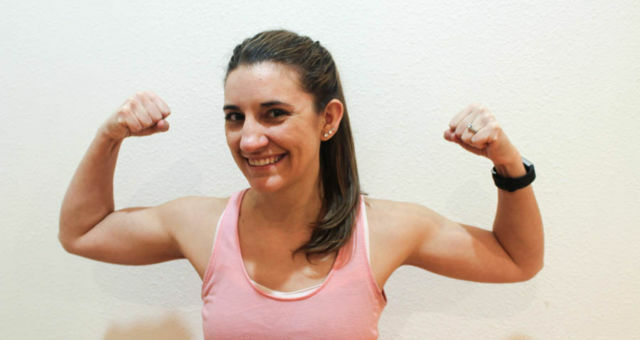 Want a fun touch? Find an alcohol truck that will serve beer and wine or mix drinks out of their super cute truck. 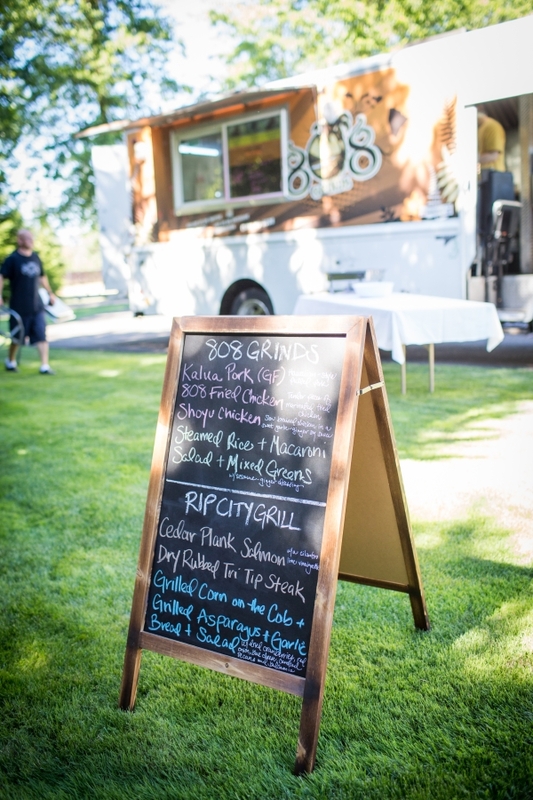 If you live in or around the Portland, OR area be sure to check out Wandering Spirits. 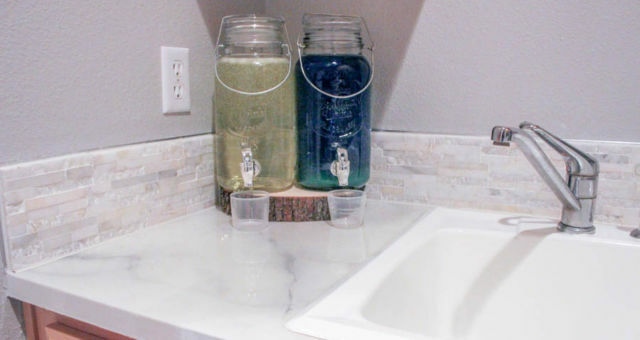 Use mason jars as your glasses for the evening. 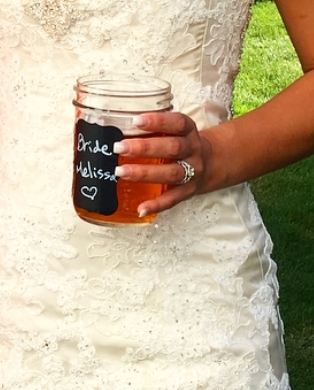 Add a chalkboard stickers and have everyone write their names on the glasses. We also used these as our party favors for everyone to take home and enjoy. Have a path that everyone will be walking down? Use two tall shepherd hooks along with curtains and make an aisle way path with beautiful curtains held back with thick twine. Add a sweet touch to reserve seats for special loved ones for the wedding ceremony or to save seats at your reception. 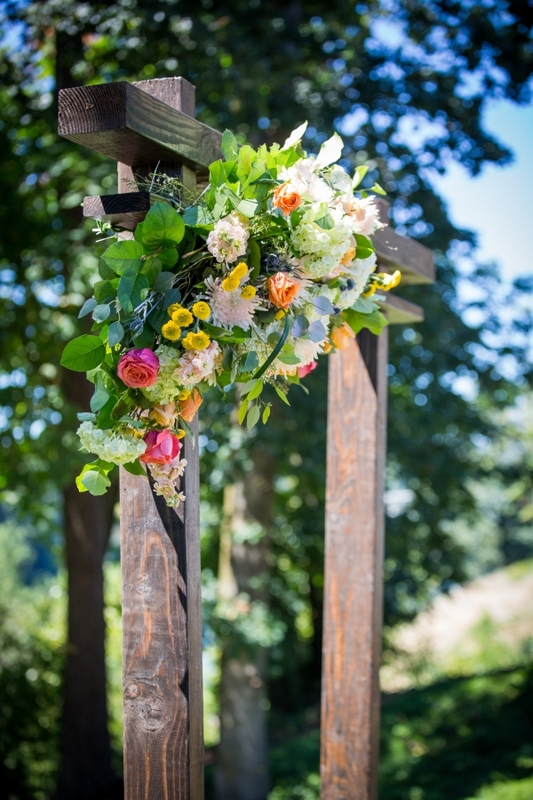 A beautiful decor piece to add to the exchanging of the vows is an arch with flowers. 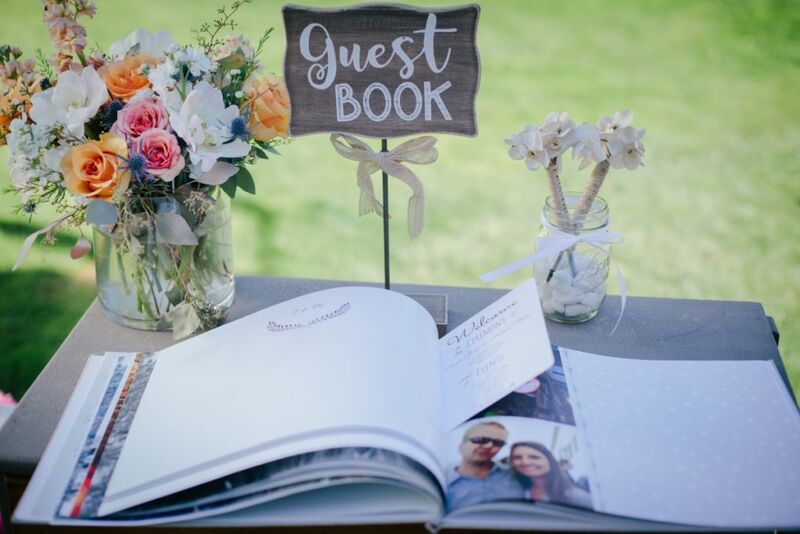 Include a fun personalized book filled with your engagement photos for everyone to sign. 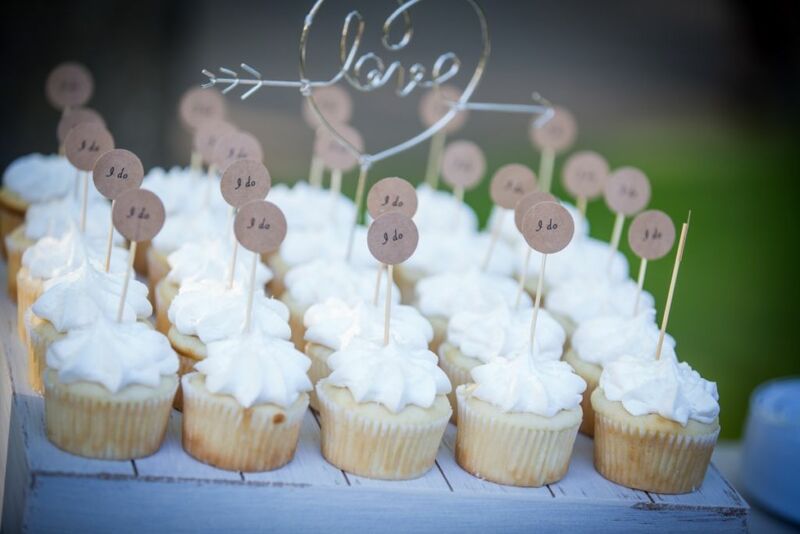 Dress up your cupcakes with decorative cupcake holders and little toothpicks with hearts signs on them. In the crazy of wedding decorating, we forgot to put the cupcakes into their holders, but they still looked great! 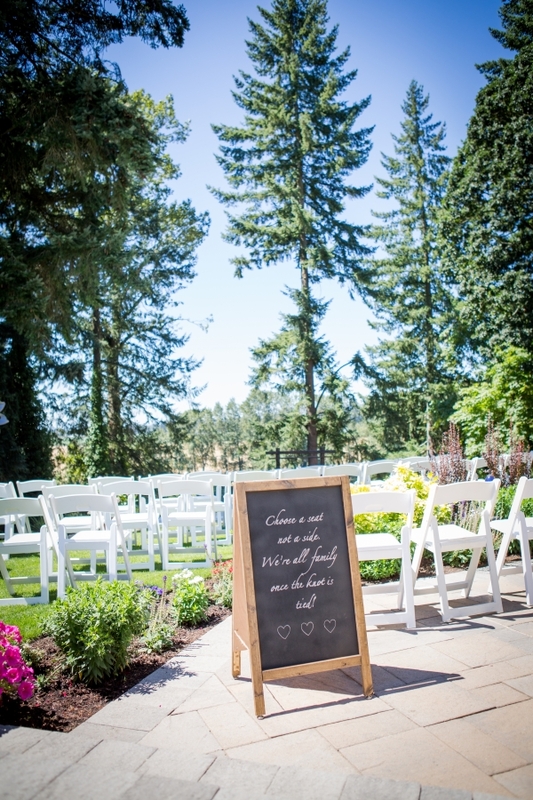 Use large and small chalkboard signs to write fun sayings, important reminders, or delicious menus. 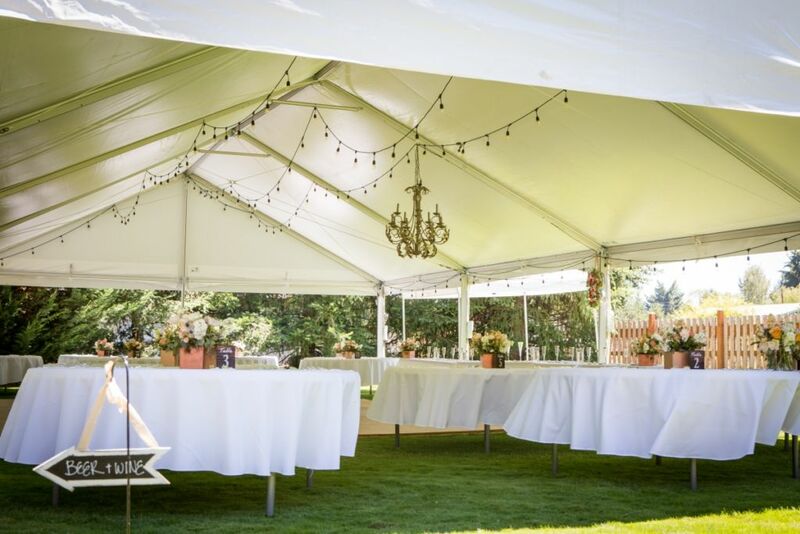 There you have it, 13 fabulous ways to leave your guests raving about your unique and unforgettable wedding details. 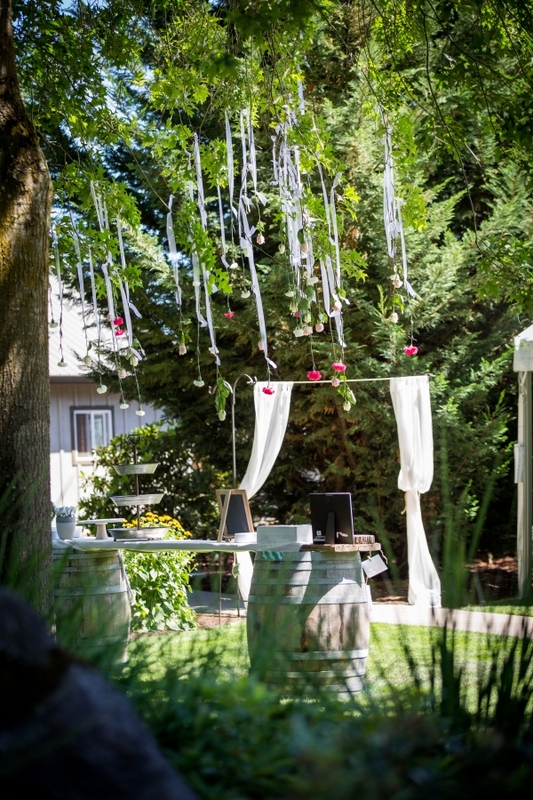 When your guests experience your wow-worthy reception it will be difficult to get them to leave. 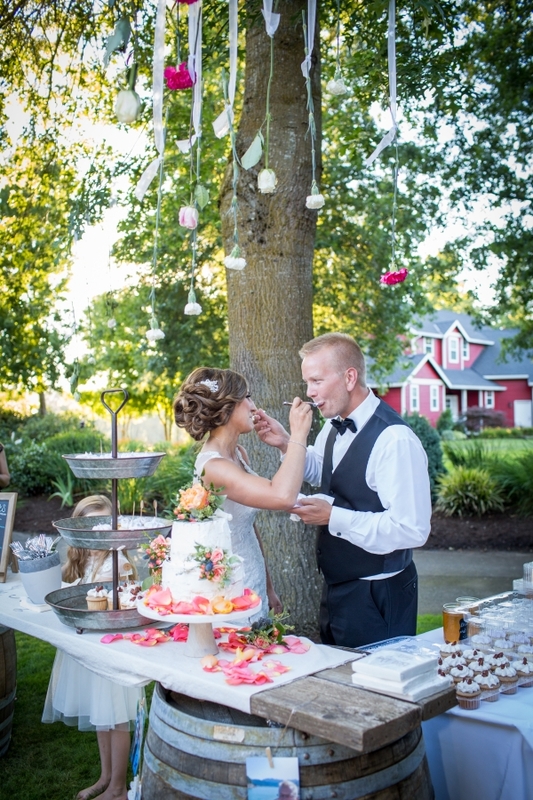 Start planning out your wedding details today that are sure to wow your guests.